What is Chemical Dependency Treatment? Substance dependence has become one of the most prevalent problems facing people today. Your problem might have started with a prescription or with recreational drugs, either way, becoming addicted was not your intention. You were no doubt upset when you discovered that you could not quit when you wanted to. You found out that addiction was not a choice. Explore holistic remedies for addiction. 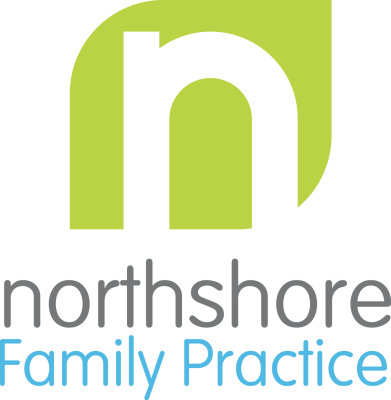 At Northshore Family Practice drug dependency is treated as a medical problem. We offer treatment with buprenorphine (Suboxone). Dr. Barbara Mendrey, MD heads the dependency treatment part of Northshore Family Practice, however patients also commonly work with Dr. Blake Myers, ND on addressing underlying causes of use such as anxiety, depression, and insomnia.